That still looks better than some of the french fry Silverbolts I've seen. Great work! I know if I had these as a kid I would of colored them all black , which I did with most of my toys many Christmases ago. 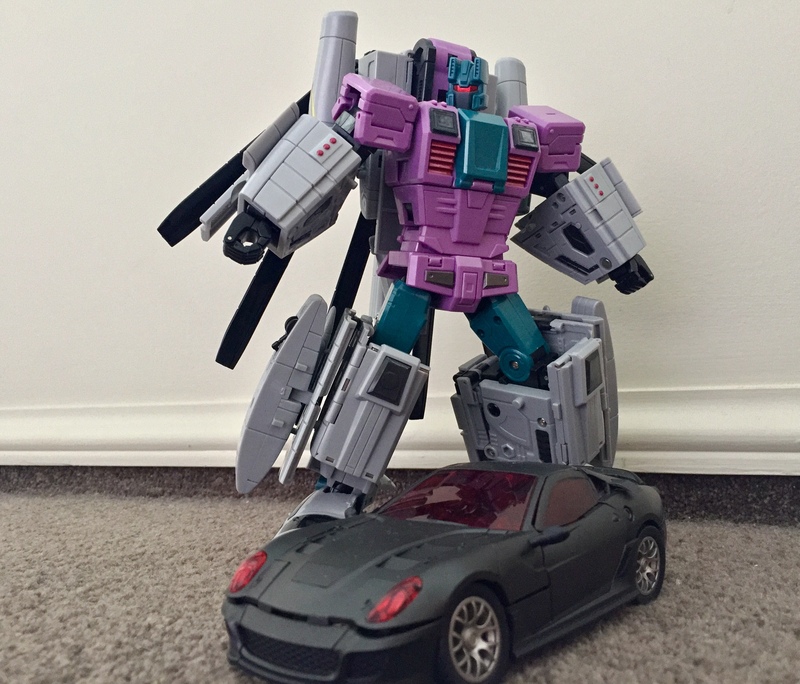 This guy has been elusive to say the least, after a few successful transactions with premiumcollectables I bit the bullet hard in mid-late 2016 and dropped almost 1k in pre-orders and MP-36 was one of them. Following multiple attempts to contact via email and their websites message system. I have had zero responses and I am yet to receive any of the items ordered and paid in full during that period. 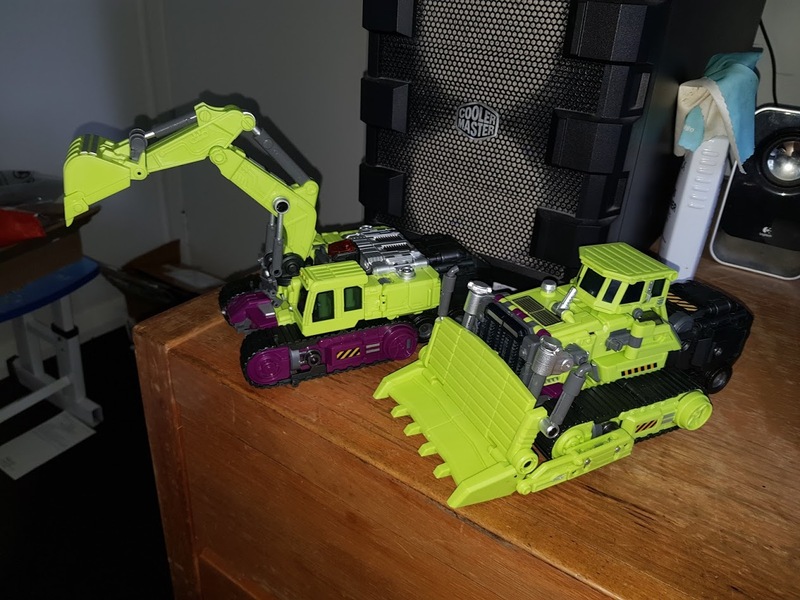 I spotted this on TradeMe, listed as a new item MISB and won my first bidding war in sometime. I'm not convinced it is MISB as there are a lot of blemishes for a Takara MP, I have contacted the seller but awaiting response. Nevertheless, it is great to finally have him in hand and secured in the collection. The decepticons presence has now been fully established against the ever expanding autobot forces. Takara Megatron, Soundwave and Shockwave look outstanding together. On top of that, Nick92 hooked me up with CW Megatron, another great figure. Last edited by Gen-xy on Fri Feb 16, 2018 8:58 pm, edited 1 time in total. 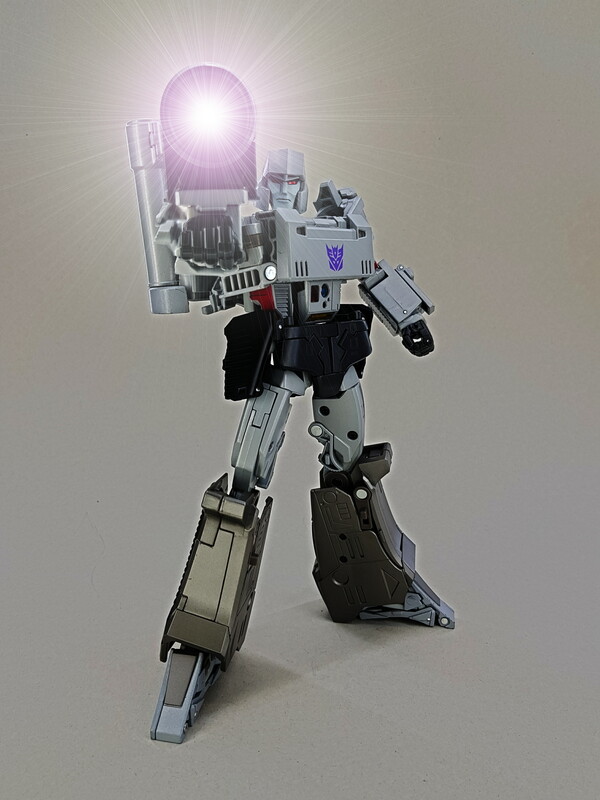 Hot soldiers soundwave, clear version. Got all the mech planet soundwaves now, not sure why I did it, but yah, yay now I have them all. My first decent haul for some time. 84 Classic Voltron - which comes with a switch turn the sounds off and is the best feature ever! Transformers should. If you haven't already try a charge back through your credit card company. I got 100% of my founds back in November. Also was this the guy on trademe who wouldn't put a picture of the box up ? Seemed super dodgy to me. Spike wrote: My first decent haul for some time. Mech fan toys six shot, an upsized version of iron factory’s six shot. Love this guy, and love this scale. Thanks for that, I have just started the process with the bank (BNZ). Here's hoping. Good quality? 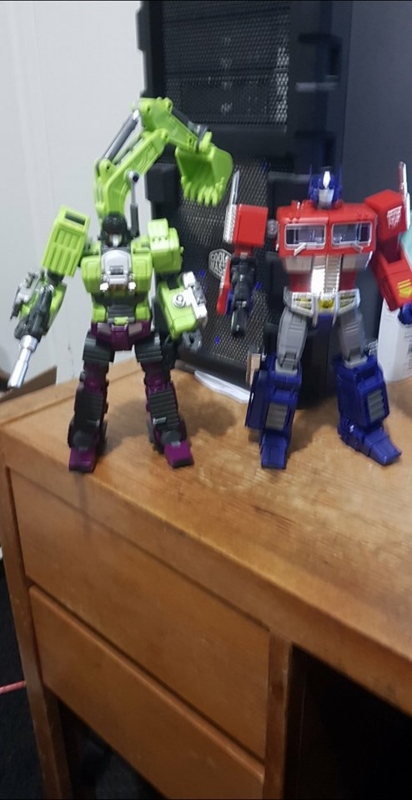 Haven't been able to find a pic comparing their size to say, something like Constructor. Mexican Wrestling Mask for Bane cosplay. Sims 4 for xbox one.